Roberto Bautista Agut will face Stefanos Tsitsipas for a place in the semifinals. 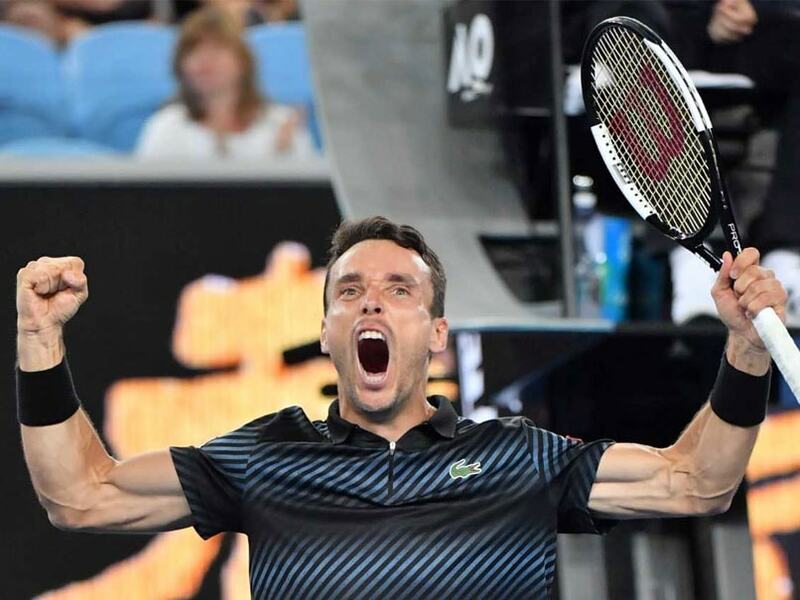 Roberto Bautista Agut came through a third Australian Open five-setter on Sunday to knock out 2018 finalist and sixth seed Marin Cilic in the fourth round. 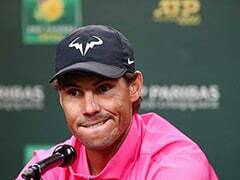 The in-form Spanish 22nd seed will play in his first Grand Slam quarterfinal after winning 6-7 (6/8), 6-3, 6-2, 4-6, 6-4 in two minutes under four hours on Margaret Court Arena. 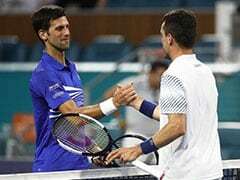 Bautista Agut began his season by beating Novak Djokovic en route to the Doha title and now faces Stefanos Tsitsipas for a place in the semifinals after the young Greek star upset defending champion Roger Federer. 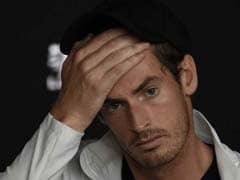 "I've been playing very good tennis," Bautista Agut told reporters. 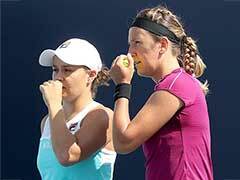 "I won really good matches. I had to fight so hard to stay very focussed. 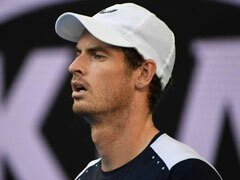 "It's been a great month for me and for my tennis." 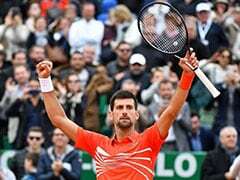 On Sunday he ended Croat Cilic's hopes of a repeat match-up against Federer in the quarterfinals after losing to the Swiss master in five sets in last year's final. 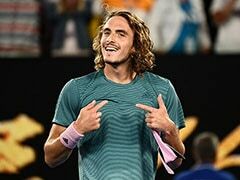 At the Rod Laver Arena, young Stefanos Tsitsipas signalled a changing of the guard at the top of world tennis as he shocked defending champion Roger Federer. 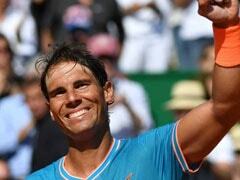 The NextGen Finals champion beat Federer, who is 17 years his senior, 6-7 (11-13), 7-6 (7/3), 7-5, 7-6 (7/5). Tsitsipas, seeded 14, became the first Greek in history to reach the quarterfinals of a Slam.